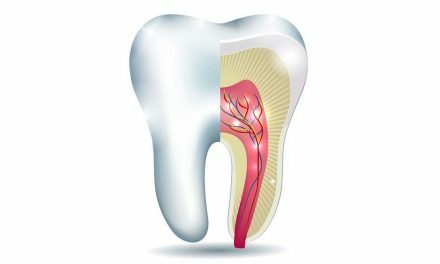 Primary teeth (baby teeth or deciduous teeth) are teeth that appear in the mouth of a child and stay there for some years before falling and leaving their place to permanent teeth. 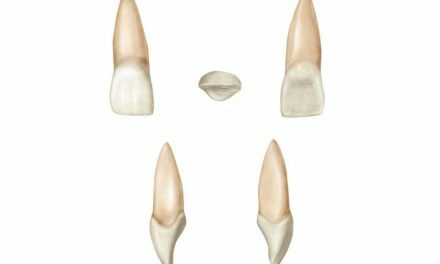 There are 20 deciduous teeth including eight incisors, four canines, and eight molars. They begin to come out from the gums around the age of 6 to 7 months, normally starting with the two lower central incisors. 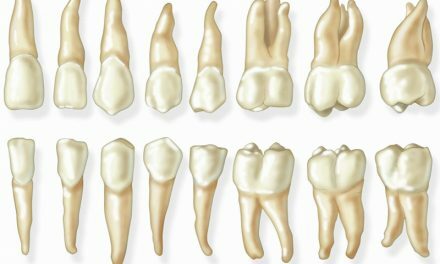 The second primary molars emerge between 24 and 30 months. 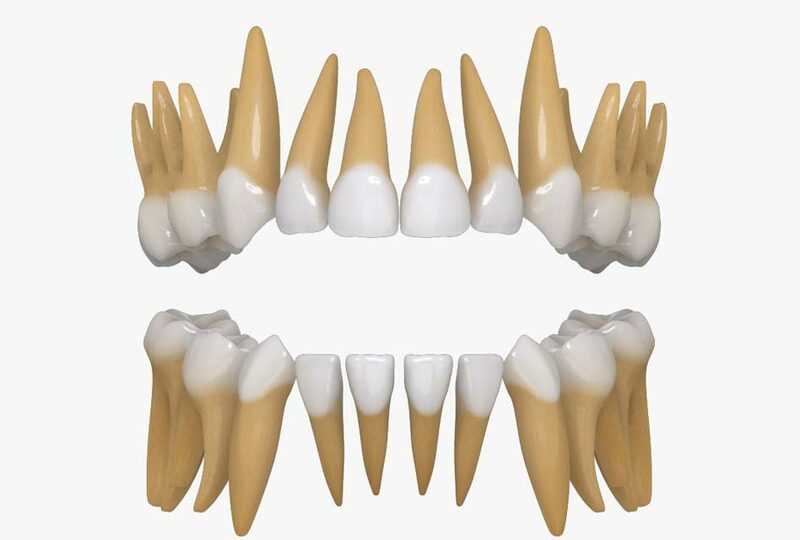 The set of deciduous teeth should therefore have completed full eruption around the age of 3 years and any delay of more than one year of this chronology is to be regarded as pathological. 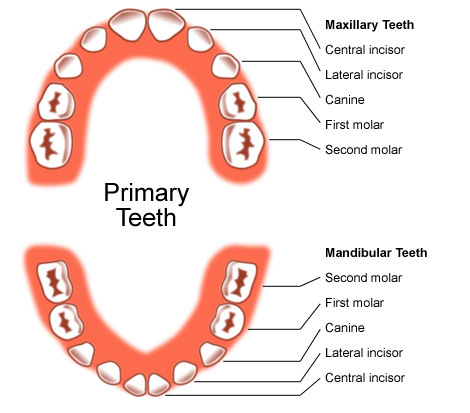 Primary teeth have anatomical and physiological differences when compared to permanent teeth. The enamel is thinner and more translucent, making teeth look paler. The enamel is also less mineralized, whereas dental cavities and baby bottle tooth decay become more common. The pulp chamber is larger; therefore if an aggressive cavity is to form, dental abscesses arise more easily.